JPMorgan Chase is working on a $2 billion settlement with federal prosecutors for allegedly turning a blind eye to Bernard Madoff's Ponzi scheme, according to published reports Thursday. Some of the money would be used to compensate victims of Madoff's long-running, $20 billion scam, according to the reports. The reports -- in The New York Times and Wall Street Journal -- say the criminal case would be resolved by the end of the year through a deferred-prosecution agreement with $1 billion in penalties. Additional fines to regulators could total another $1 billion. JPMorgan (JPM) and the U.S. Attorney's Office for the Southern District of New York declined comment to CNNMoney. Messages to the court-appointed trustee in charge of recovering and redistributing the stolen assets were not immediately returned. Reports also said that JPMorgan plans to settle with the federal Office of the Comptroller of the Currency, regarding its dealings with Madoff. But a spokeswoman for the OCC, which is part of the U.S. Treasury, declined to comment. 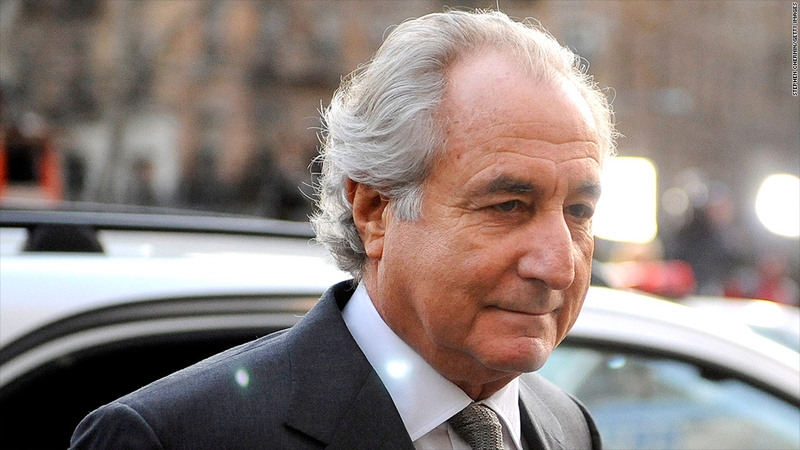 This week marks the fifth anniversary of Madoff's arrest on Dec. 11, 2008. He has been serving a 150-year sentence in federal prison in North Carolina since March 2009, when he pleaded guilty to 11 criminal counts, mostly for fraud. Madoff ripped off thousands of investors over decades while running an investment firm, called Bernard L. Madoff Investment Securities, that was nothing more than a façade for a massive, pyramid-style scheme. Victims have filed more than 16,000 claims in the Madoff case, but only a few of them have been fully compensated. Some $20 billion was lost to his scheme, and about half of that money has been recovered. Madoff and his employees -- some of whom are currently on trial -- did not invest the clients' money or make trades. Madoff stole the money to fund a lavish lifestyle. Madoff and his wife Ruth lived in a $7 million penthouse in Manhattan, along with homes in Montauk, N.Y., Palm Beach, Fla., and France. Madoff and his minions, including his brother Peter, who pleaded guilty to fraud and is serving a 10-year sentence, went to elaborate lengths to present their fraudulent behavior as legitimate. They managed to deceive the Securities and Exchange Commission for many years, as well as Wall Street firms such as JPMorgan.